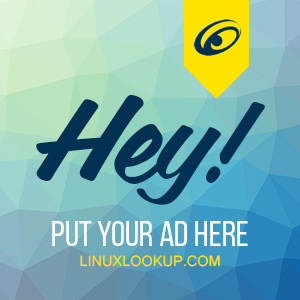 We're always receptive to hearing from individuals interested in contributing towards the Linux community or furthering development on our Open Source projects. If you're a Technical Writer with solid knowledge of Linux and proficiency in writing engaging, original content we'd like to hear from you. Experienced with writing Linux How-To guides or product review articles. Able to explain technical details in a concise, accurate and simplified manner. Proficient with content editing and basic markup. Able to provide examples of content you've written when contacting us. We're currently not working on any new Open Source projects.